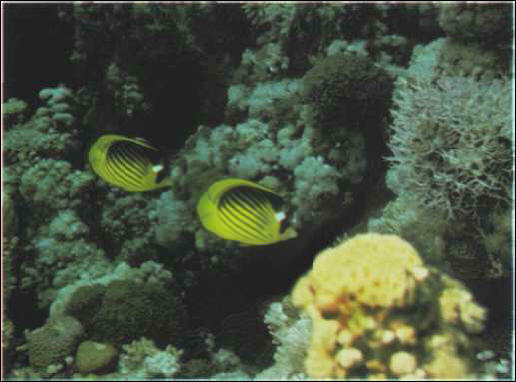 The Red Sea butterfly fish is considered very difficult to acclimatize, because it feeds on anemone tentacles and the soft parts of coral. This species can be confused with C. lunula. Size: 15-17 cm. ХАНЖЕСТВО , лицемерие, показная набожность, притворная добродетельность.